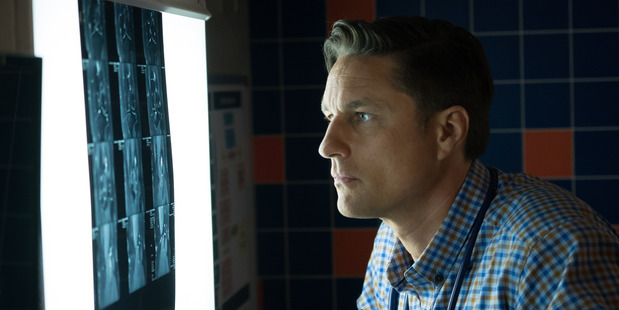 ‘Grey’s Anatomy’ returns tonight with a 2-hour, 2-episode season 14 premiere on ABC!!! 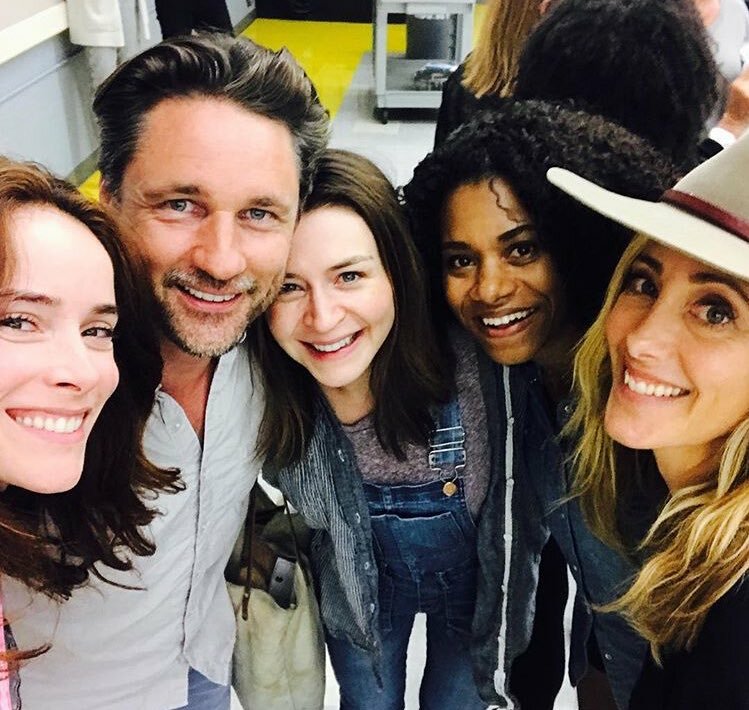 ‘Grey’s Anatomy’ returns in one week!! 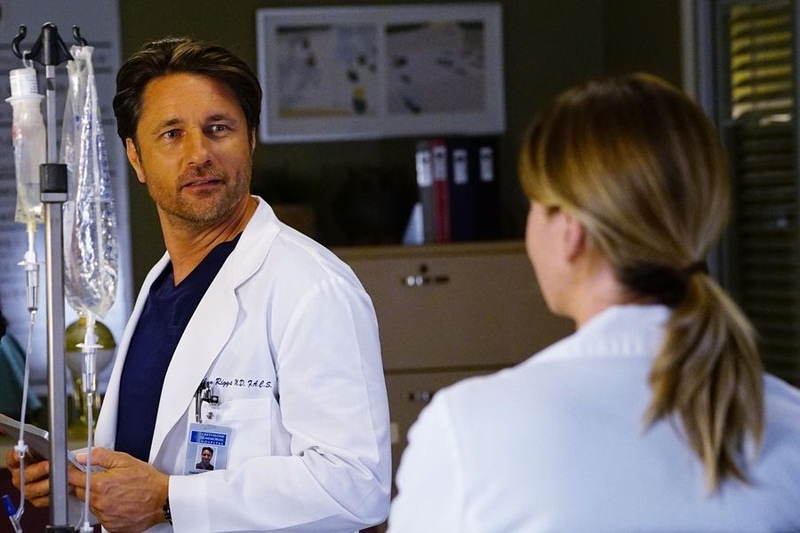 ‘Grey’s Anatomy’ returns to ABC Thursday night, September 28th, with a 2-hour opener. The popular drama is in its 14th season. It’s September! 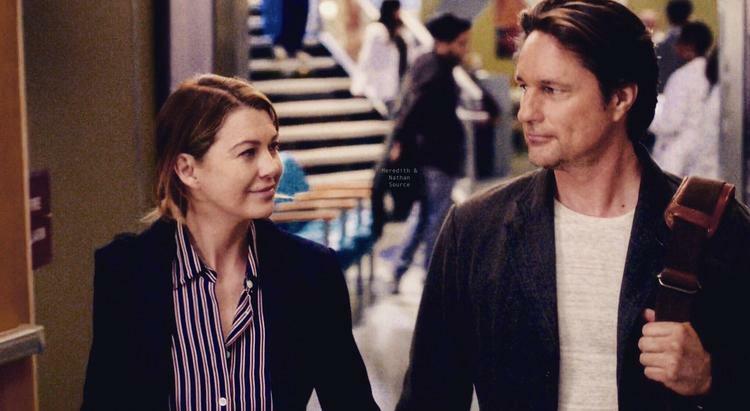 ‘Grey’s Anatomy’ returns on the 28th! Watch the 2-hour season 14 premiere on ABC September 28th! Martin will hold a live video chat TODAY (August 22nd) around 2pm PST on Instagram! Ask him a question, see if he answers! 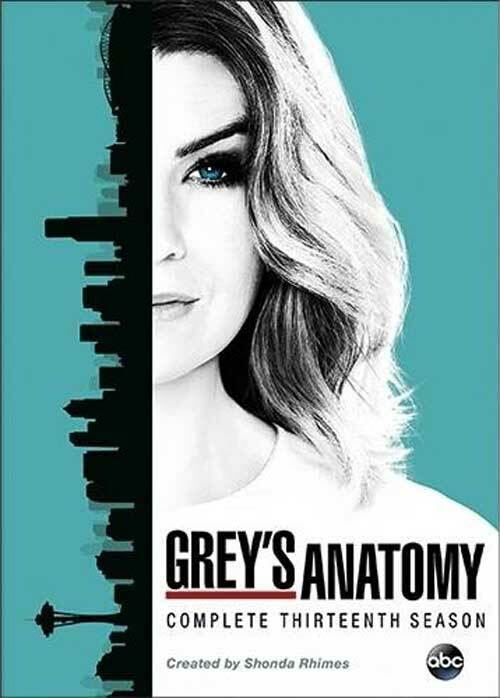 ‘Grey’s Anatomy’ will return with a two-hour premiere on Thursday, Sept. 28th at 8 p.m. ET on ABC. Martin joins a cast that currently includes Christina Hendricks, Bailee Madison and Lewis Pullman, with Johannes Roberts on board to direct this sequel. The film follows a family whose road trip takes a turn when they arrive at a secluded mobile home park, and after the power goes out they decide to hunker down for the night in a borrowed trailer. Under the cover of darkness, three familiar masked psychopaths pay them a visit to test their every limit. 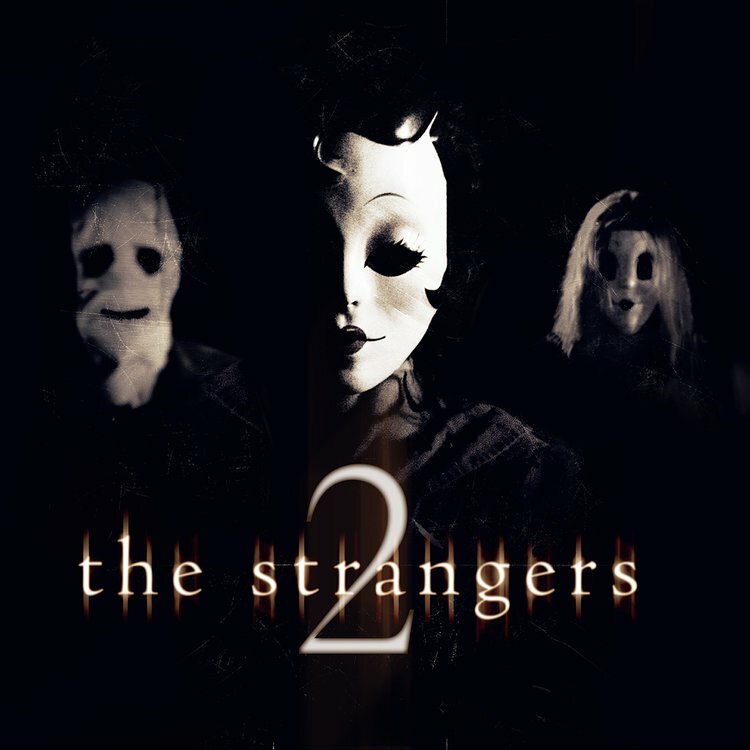 Expect more on ‘The Strangers 2’ as it develops. Martin returned to ‘Shortland Street’ to mark the show’s 25th anniversary! 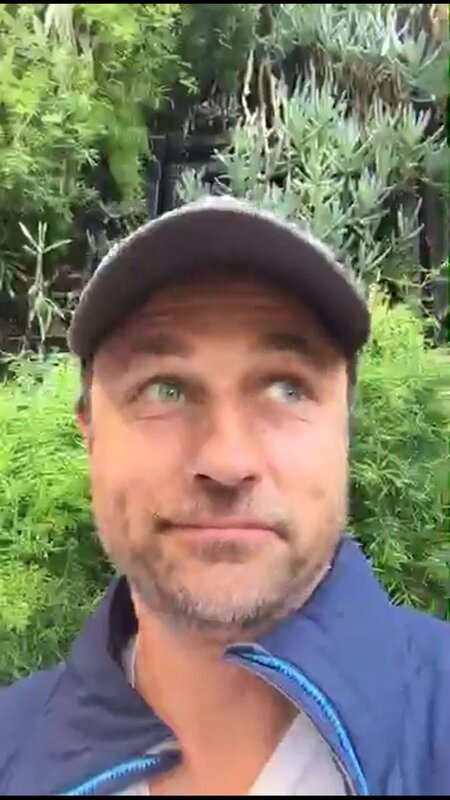 Martin Henderson returned to ‘Shortland Street’ last night in a special episode to help the show celebrate 25 years…Martin was 17 when he joined the ‘Shortland Street’ cast, playing the role of “Stuart Neilson” for three years on the New Zealand medical soap opera.